Sometimes candidates respond to our voicemails with an email saying, ‘Can we talk over email’? We love to talk at Dovetail, it’s what we do! 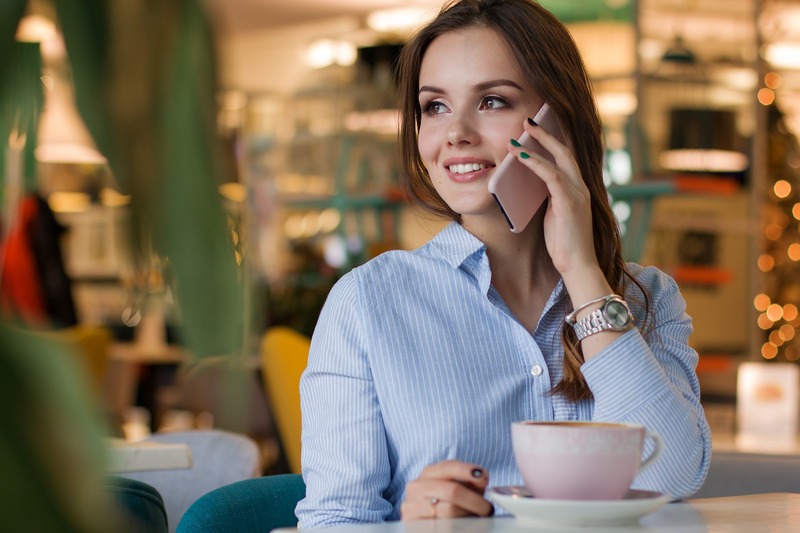 Our days are made up of either meeting candidates and clients; or talking with them on the phone. We’re happiest when we’re talking to you. We often need to leave messages for people. Due to the nature of recruitment, more often than not we’re trying to talk to potential candidates when they’re at work. This can make it tricky to have a conversation at the right time, it’s not always possible to talk then and there. But you can’t overestimate the importance of having that conversation – as nothing can replace the spoken word and that communication. The Dovetail Team have recently noticed an increase in candidates responding to our messages, asking to ‘talk over email’. Sometimes this is ok, it partly depends on where we’re at in the process. Part of our job as recruitment consultants is to get to know our candidates, you can’t do this on email. We want to find out about you, what you’re looking for, what your aspirations are. What you like and don’t like about your job. What you’re happiest doing. Where you ‘ve been successful, what your key talents are. We want to get a feel for what makes you tick. And it’s only through doing this that we’ll be able to do our best for you. This is how we find you the job you really want – Your Perfect Fit. So, just call us back when it’s good for you. 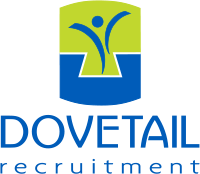 Dovetail Recruitment Services Dorset – Covering Bournemouth, Poole, Southampton and beyond! Call us on 01202 424824.